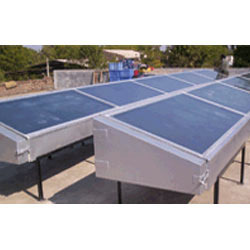 Assisted by our experienced professionals and truly skilled workers, we are able to offer a comprehensive range of Solar Tunnel Dryer. Offered tunnel dryer is high on demand for its less maintenance. 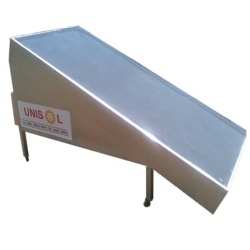 This tunnel dryer is developed by excellent quality materials & contemporary techniques in accordance with the industry standards. 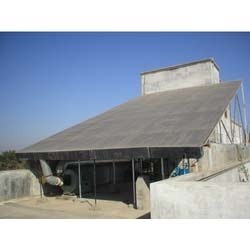 The given tunnel dryer is provided in several specifications as per the customer’s requirements. 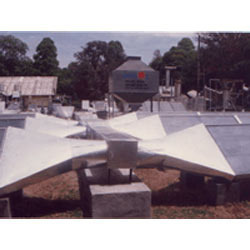 We have uniquely positioned ourselves as a trustworthy organization, engaged in offering a distinguished assortment of Solar Solid Waste Dryer. 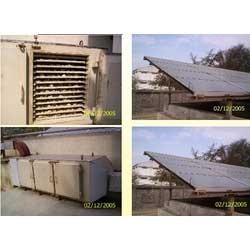 The offered solid waste dryer is developed with supreme quality raw material along with most advanced techniques by our experts. 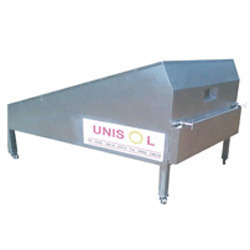 Offered solid waste dryer is distinguished among customers owing to its superior quality. 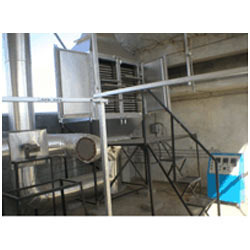 Besides, this solid waste dryer can be availed by customers in several customized options as per their varied requirements. 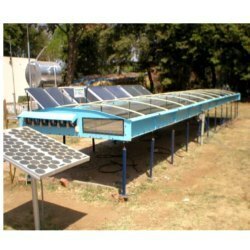 We have established ourselves as a renowned manufacturer, supplier and exporter of a commendable assortment of Solar Mushroom Dryer. The offered products are manufactured by our expert engineers using excellent quality material and components. In compliance with international quality standards these are made available by us in various designs, specifications and models as per the requirements detailed by patrons. 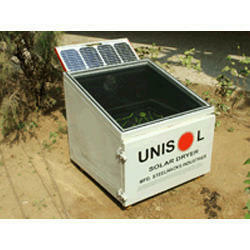 Portable Solar Dryer that we offer to our clients find extensive application in a variety of sectors. In order to ensure international quality standards, we manufacture our solar dryers using graded components and latest machines. 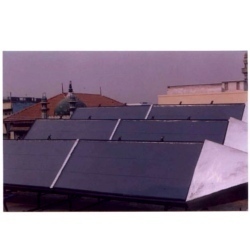 Made available in various sizes and capacities, these portable solar dryers effectively cater to the variegated demands of customers located across the globe. Before dispatch, we test these solar dryers on parameters such as efficiency. 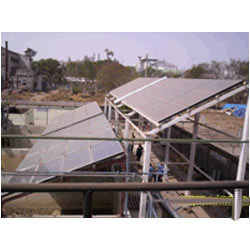 Our organization is counted amongst the most distinguished manufacturers, suppliers and exporters of a vast array of Solar Solid Waste Dryer. Manufactured employing advanced technology and latest machines; these dryers are helpful in drying solid waste that is obtained from effluent treatment plant. With the loading capacity of 300 kg/batch, our products take 6 to 7 hrs for drying the solid waste. 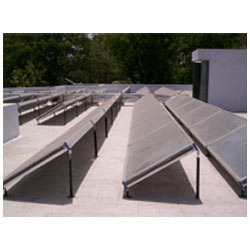 Looking for Solar Dryers ?